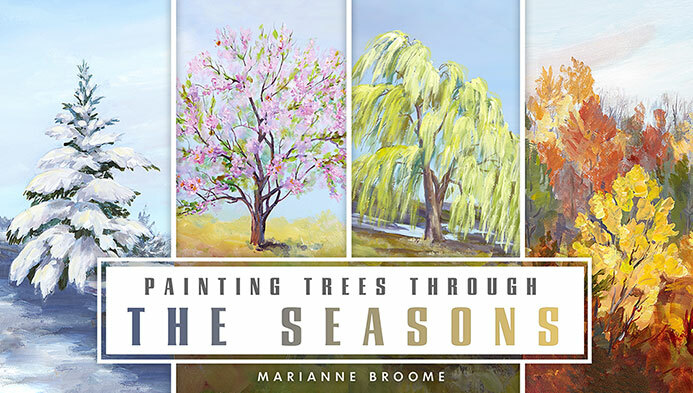 For Marianne painting is a celebration of the endless beauty to be found in the natural world and an expression of my concern for its preservation. 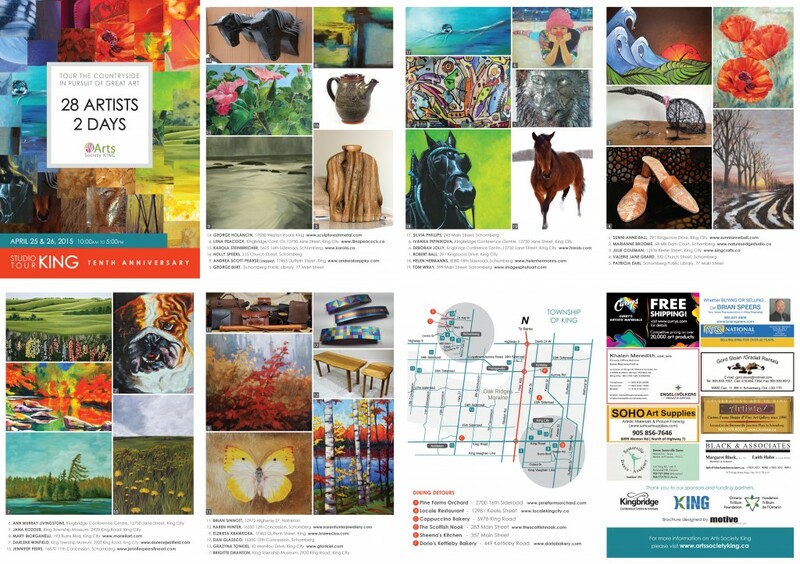 Her hope is that her work will inspire in the viewer an appreciation of nature’s gifts and contribute to a greater collective environmental consciousness so that we may tread lightly on this earth of ours. 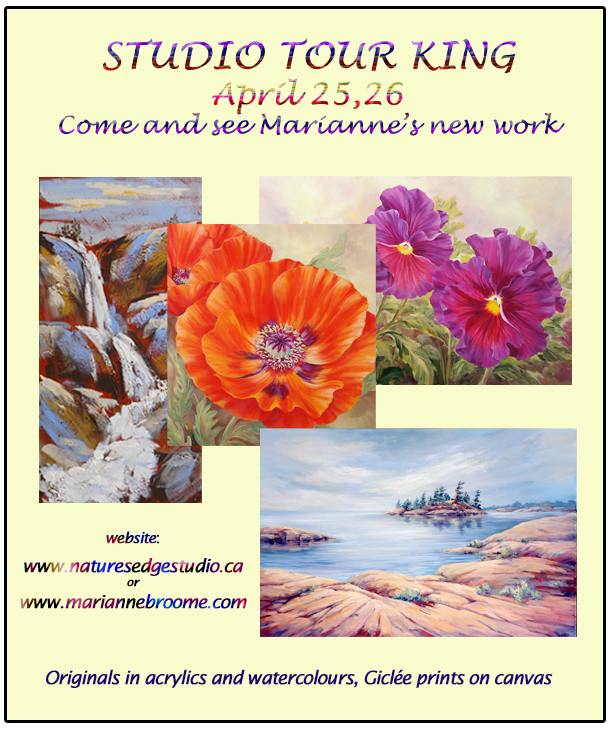 Hello Maryanne, I had a class with you at the marsh street painters. I also purchased one of your watercolour classes on line for 24.95 and was not home on the 24 May to do the class on line. I thought I was to be able to view this class at a later time. I would now like to do this class and can’t seem to be able to figure out how to do this. Could you pleAse advise on this. I am sorry it took me so long to respond. I am just catching up with the comments on my website. If you are still having trouble with the online class please could you contact me directly : m@naturesedgestuio.ca and I will be happy to help you.